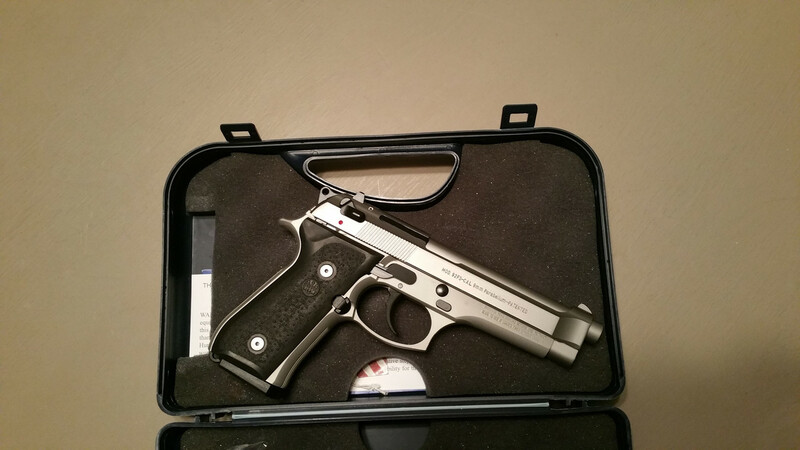 Up for sale is an excellent condition Beretta 92 FS Inox in 9mm. The gun is in excellent condition. 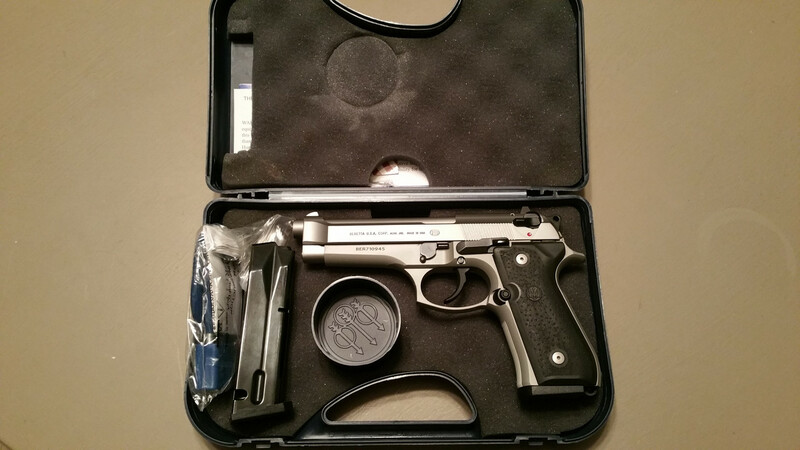 Comes with the box and 2 mags. Selling to fund another purchase. Asking $600 or best offer. I'm in Shelbyville and will travel a reasonable distance for the right deal. Thanks for looking. Last edited by draftyranger; 1 Week Ago at 18:03.